Everyone on our team loves what they do and the roles they have. We have a standard of excellence that we feel is important to maintain. It is also what people see that sets us apart – giving us a leading edge over our competition. 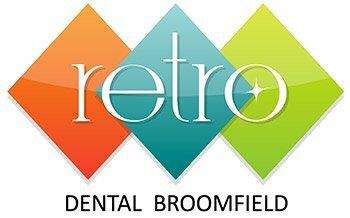 Our state of the art technology and the quality of care we give helps us stand out in the world of dentists… right here in Broomfield!